Australian pace spearhead Mitchell Starc has issued a warning to Sri Lankan captain Angelo Mathews that he will be under pressure to perform and lead his side in the three-Test series that begins in Pallekele on 26 July. Hosts Sri Lanka will look to put behind the disappointing England tour, in which Mathews' side failed to win a single game across three formats. "Look, he's under pressure," Starc was quoted as saying by ESPNcricinfo. "He'd be under pressure after the English tour and as a captain he'll have to go through that pressure and perform as well. And that's something that Steve, for us, does really well. "He's been fantastic as a captain and led from the front as well, so no doubt we'll put a lot of pressure on Angelo to perform. He's got to lead as captain, so he'll be a big wicket for us along with [Dinesh] Chandimal. For their bowlers [Rangana] Herath is the most experienced one and one that we'll try and counter." 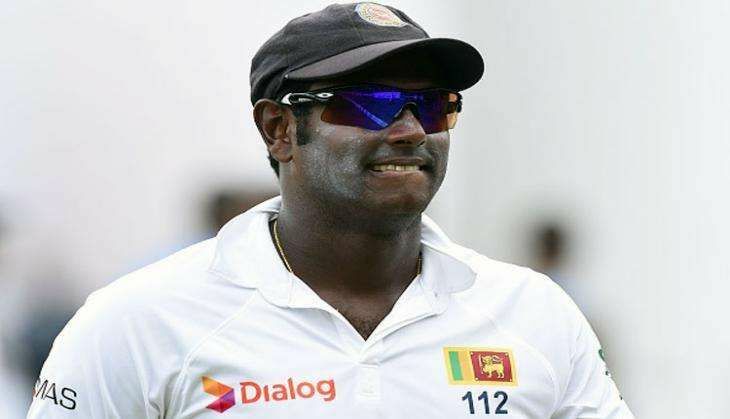 The 26-year-old pacer, who looked in good touch during the warm-up game in Colombo, said he was relieved that Sri Lankan squad won't feature all-time greats Kumar Sangakkara and Mahela Jayawardene as well as Tillakaratne Dilshan. "It's fantastic to not see the three big names line up against us," Starc said. "There were a few tough moments with those experienced batsmen in the line-up. They're obviously a bit light on [experience] in the Sri Lankan team. They are coming off a series defeat in England, but back in their home conditions, they know it best and they'll be up for a fight. "We'll have to be at our best, but at the same time if we can make some early inroads and expose that inexperience, we've definitely got a fantastic bowling line-up to go through them."